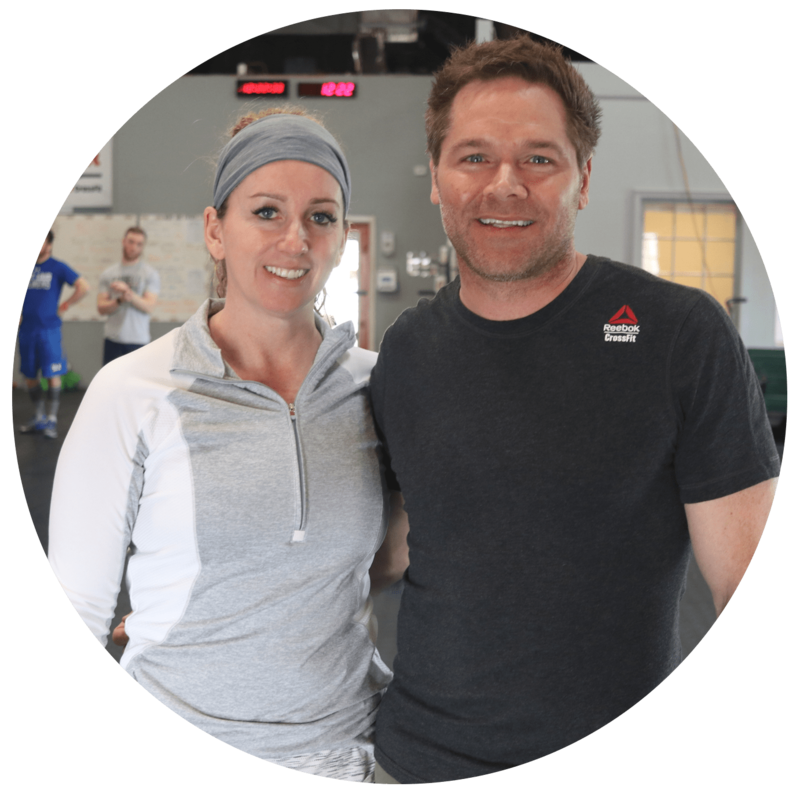 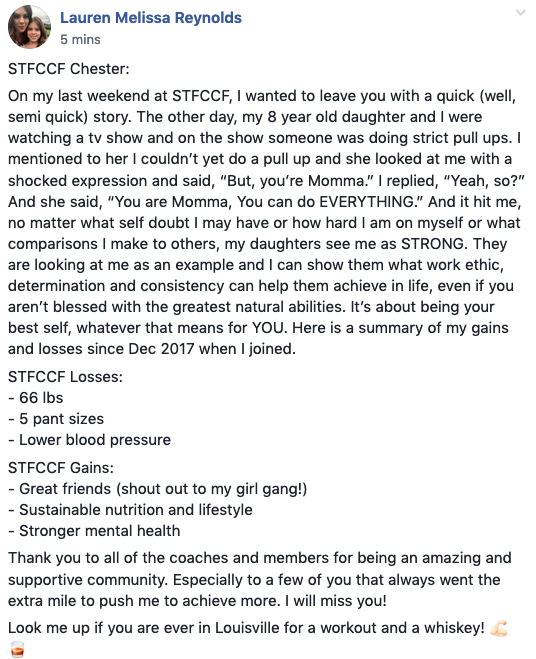 As Lauren R. takes off to start a new journey with her family and a new career chapter of her life, she takes with her a leveled up version of herself - one that she didn't think possible a few years ago... the confidence, strength and fortitude she has soaked up here at STF and beyond is something worth noting. 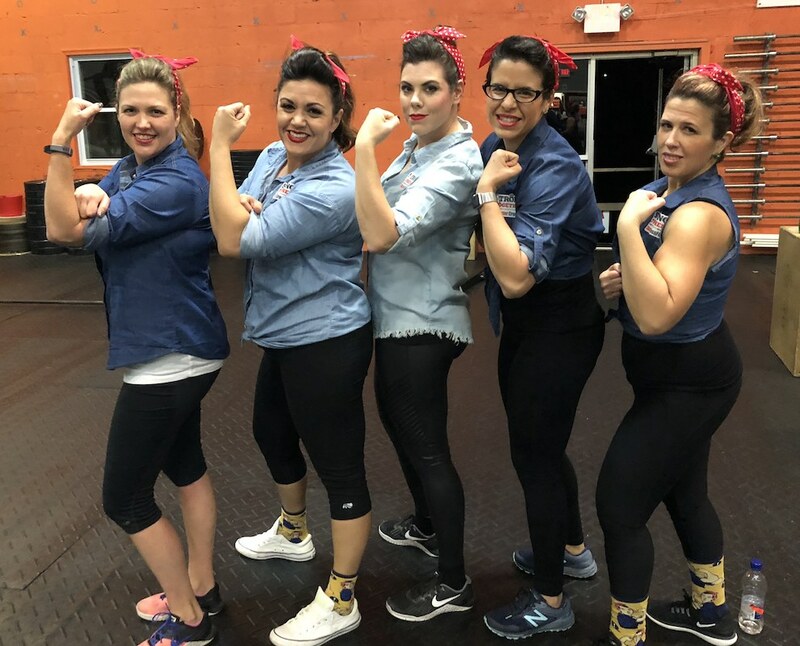 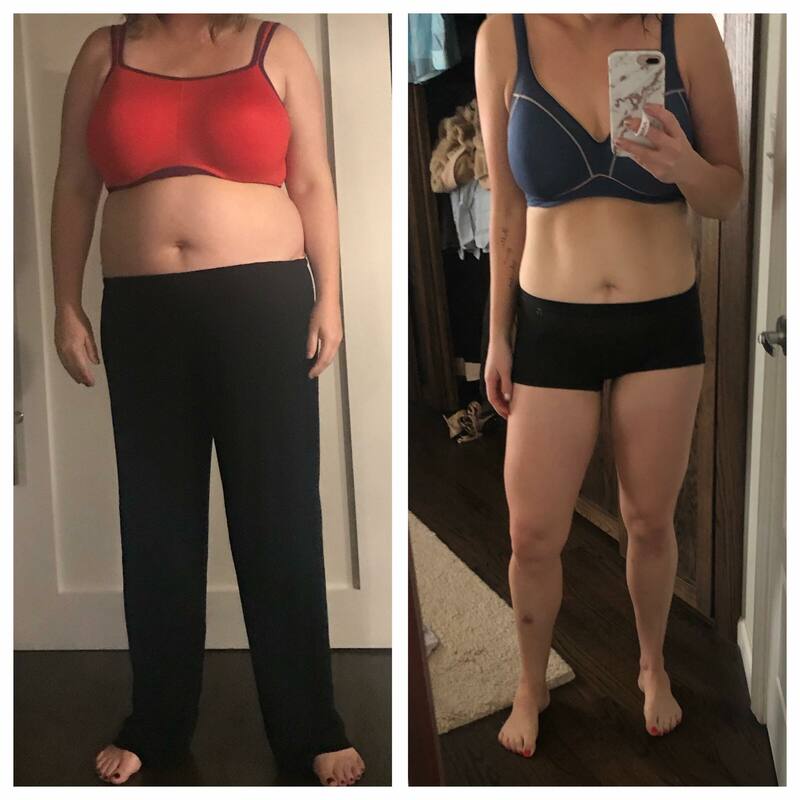 She has not just changed her weight, and body image, but HER LIFESTYLE, not just for her but for her entire family, plus her best of friends that support her, both past and those newfound friendships inspired through fitness. 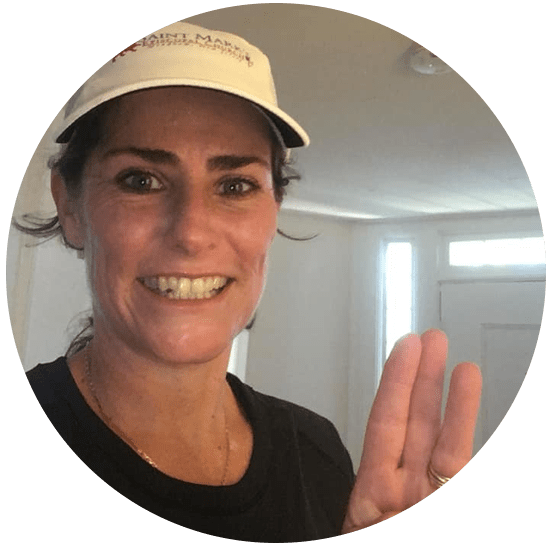 We celebrate Lauren's successes in the last year+ that she was with Strong Together Chester - she is truly an inspiration and one that we want YOU (members and non-members) to learn about.